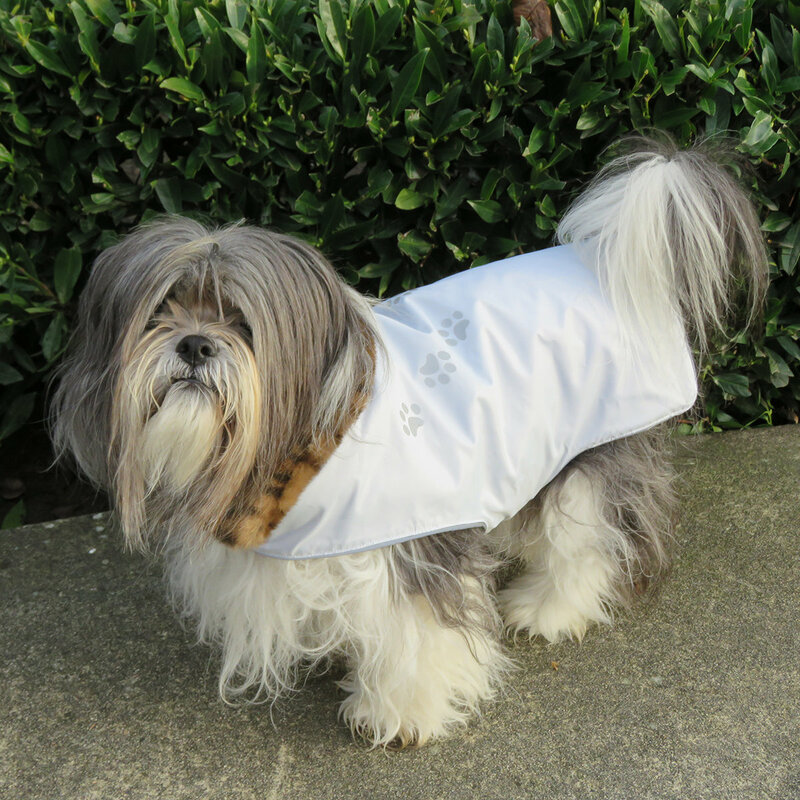 Our Luxe coat boasts a posh Faux Fur Collar for your elegant dog. 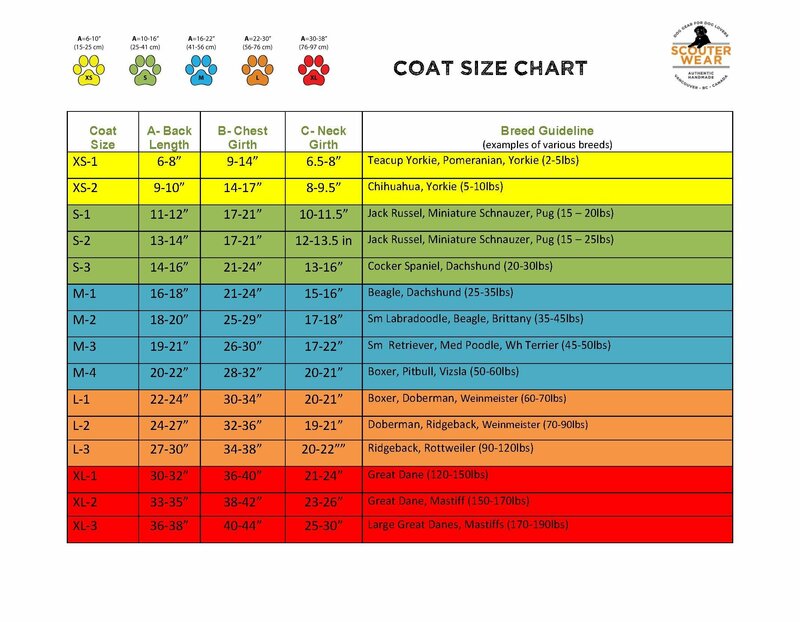 But it’s not all just good looks. 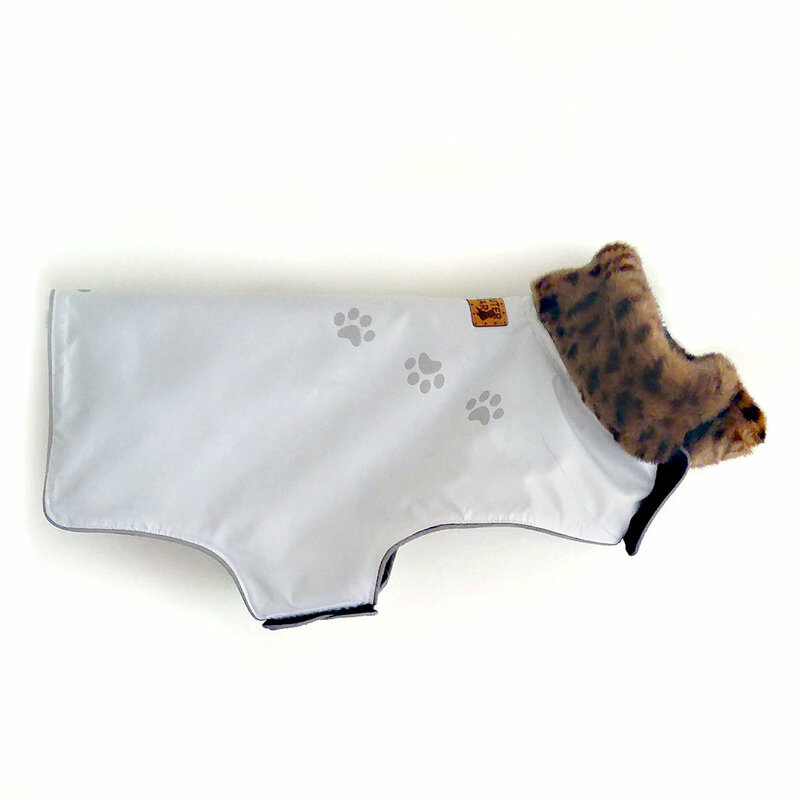 The coat also has a cozy warm fleece lining and our signature reflective piping and reflective paw prints. 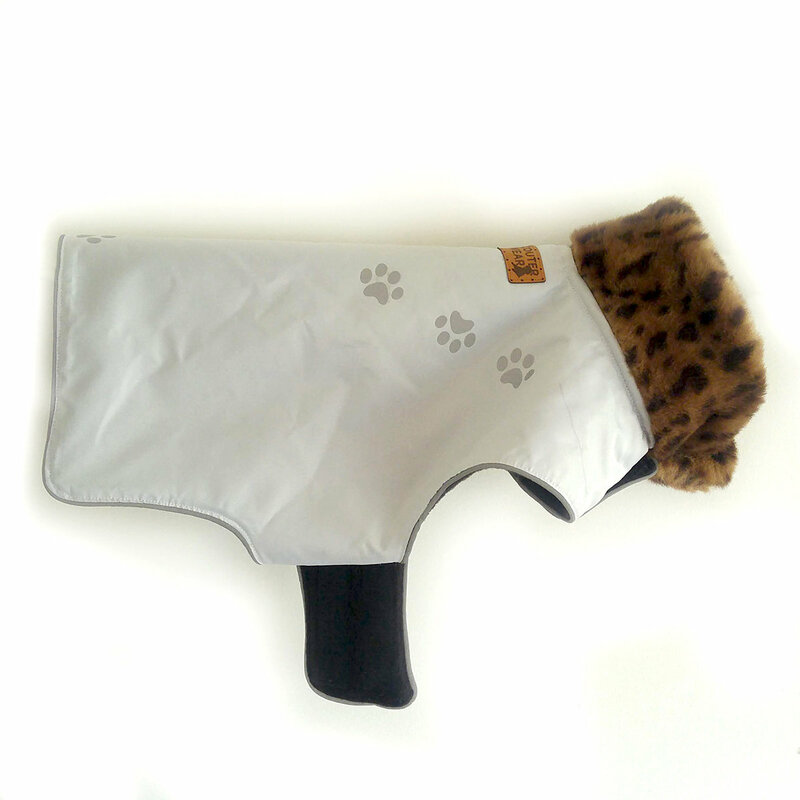 And the covered slot on the backside allows for easy leash attachment. 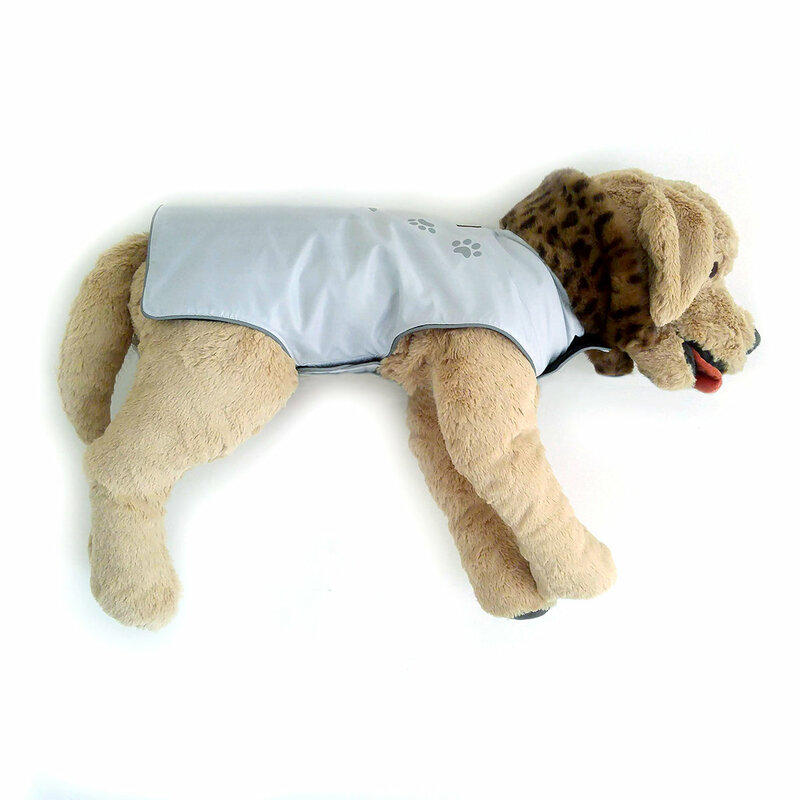 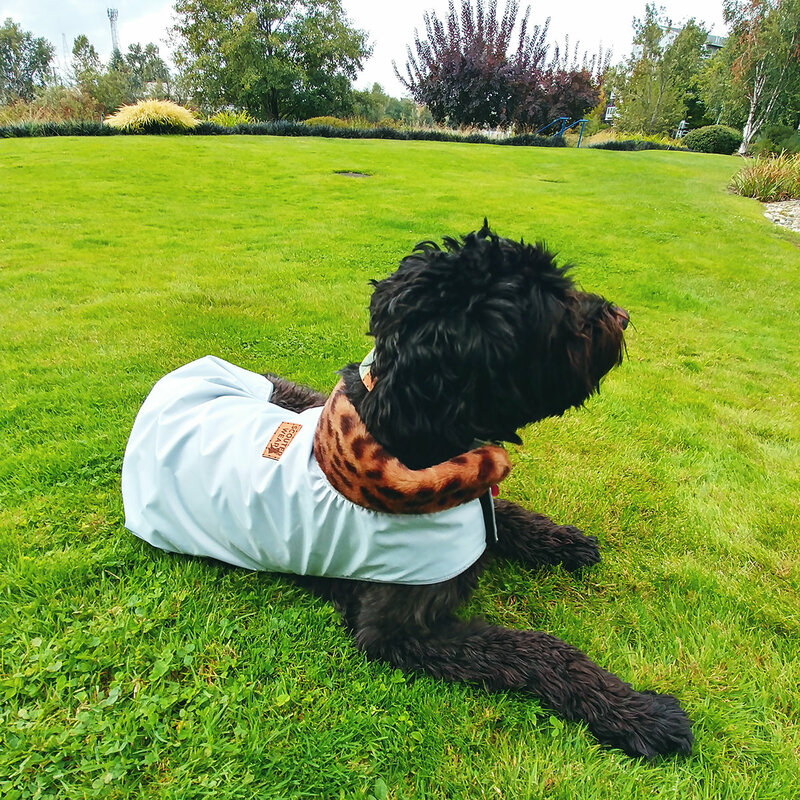 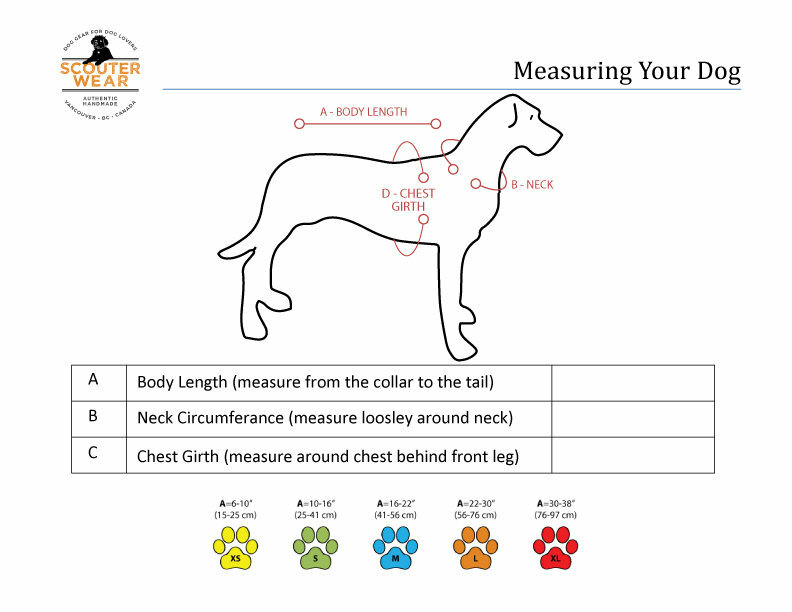 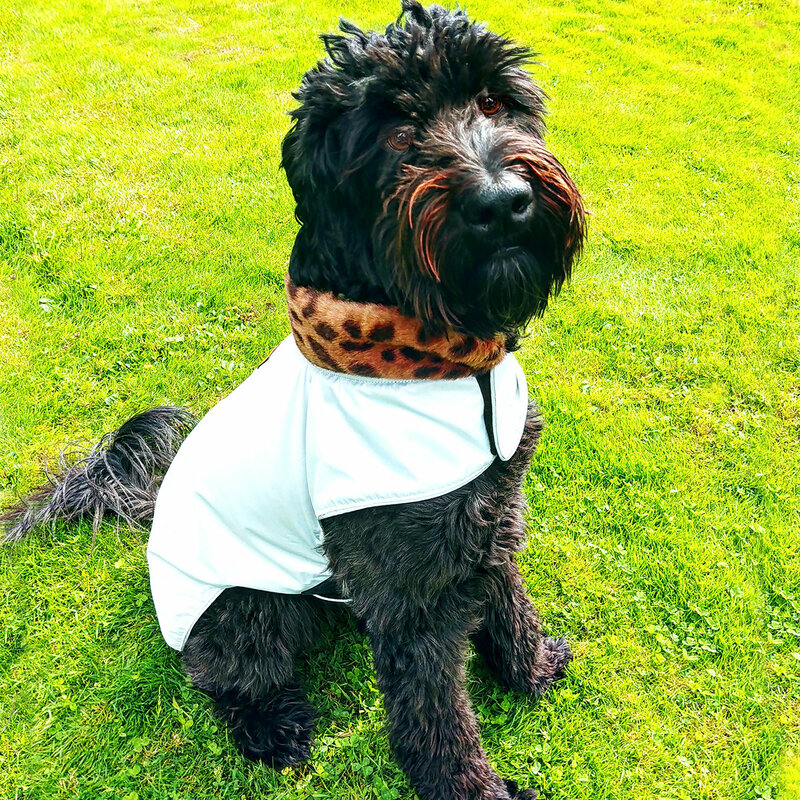 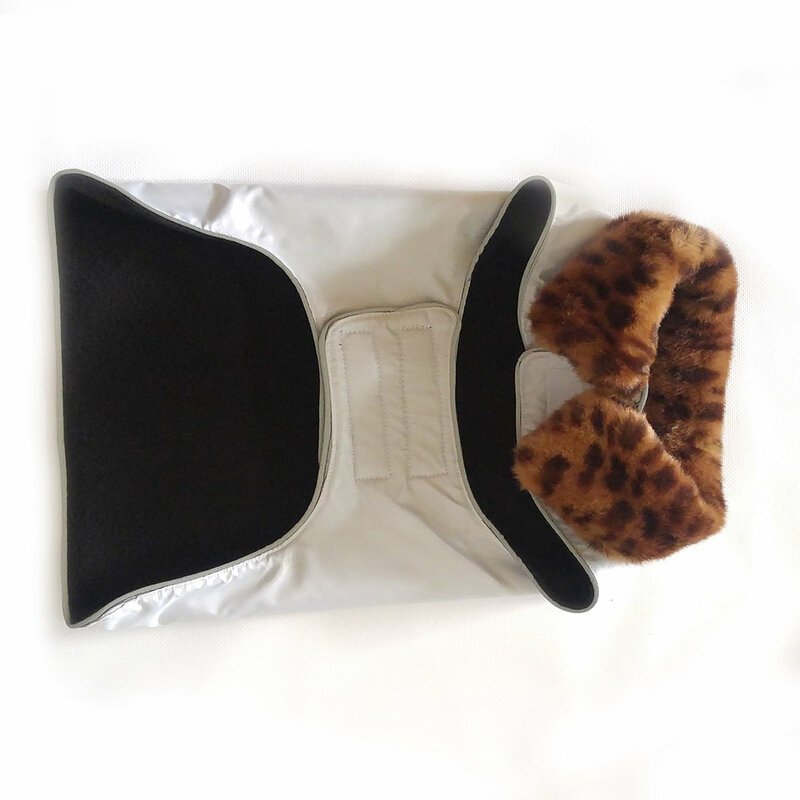 The coat attaches with strong velcro in two places, one under the neck and the other under the belly, using the “Side-Panel” which helps keep the belly clean and dry.